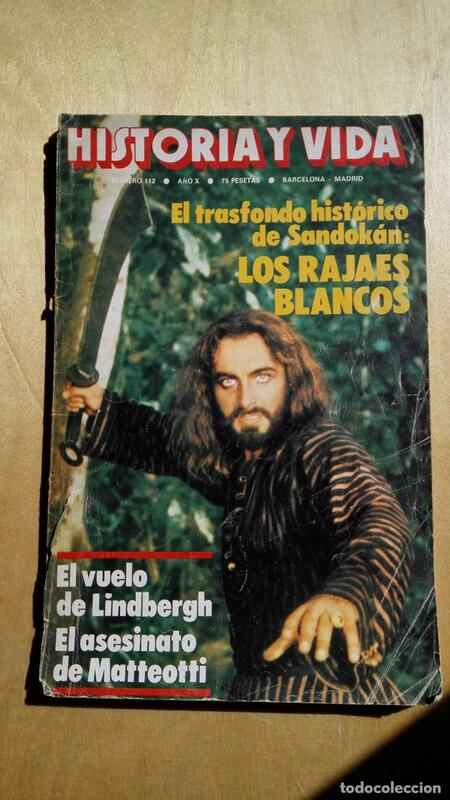 REVISTA HISTORIA Y VIDA. NUMERO 112..AÑO X..
HISTORIA Y VIDA Nº 112 LOS RAJAES BLANCOS. Hora oficial TC: 06:16:39 TR: 93 ms.